This was another Fort originally assigned to 384BG at Sioux City in April 1943. 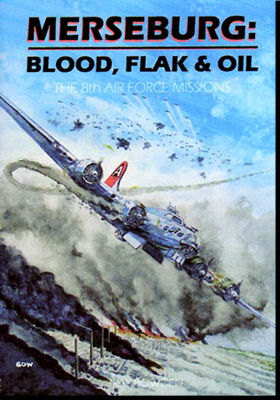 On 6th July however it was transferred to 96BG. "Ole Puss II" squats in front of a bomb and is wearing Staff Sergeant stripes whilst toting a heavy machine gun. 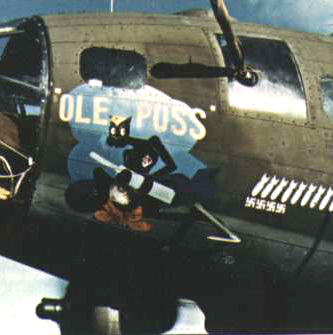 There was, also, an earlier "Ole Puss" (42-5883) which displayed an almost identical nose art to "Puss II". 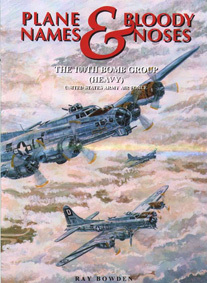 Only close examination reveals distinguishing differences in the artwork although the earlier Vega built B17 has a distinctive window configuration. 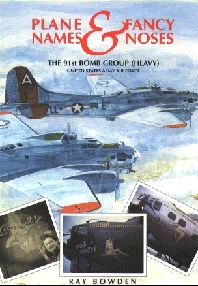 When 96BG took delivery of #073 (destined to become "Ole Puss II") on 6th July it relinquished the existing "Ole Puss" (#883) -- it was transferred back to 384BG. On 17th April 1944, having completed 27 missions and with twelve fighters claimed by its crews, "Ole Puss II" came to a sad end. 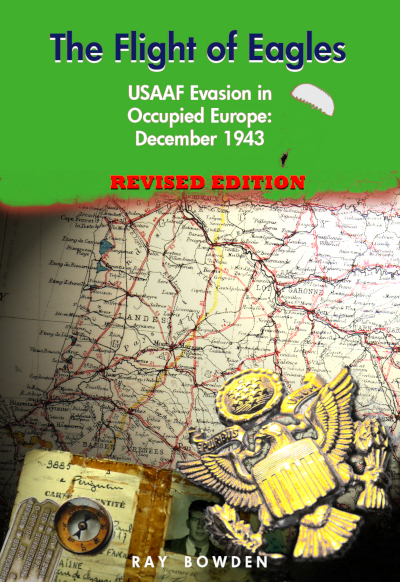 It bellied in near East Wretham whilst on a non-combat flight and was considered unrepairable. The original "Ole Puss" (#883) lasted only a few days with its new owners. It was lost on 25th July 1943 when six out of seven Forts were shot out of the low squadron over Hamburg. Although ditched into the North Sea, all the crew were rescued.